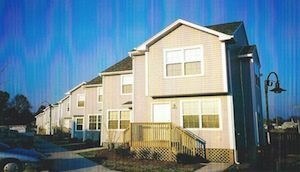 Cheseldine Management specializes in multi-family housing property management. Our customized service techniques provide for the long-lasting successful operation of properties. 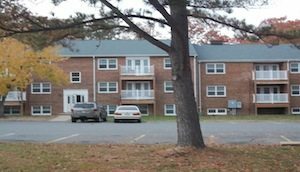 Cheseldine Management provides asset management for over 300 rental units through the Southern Maryland region. 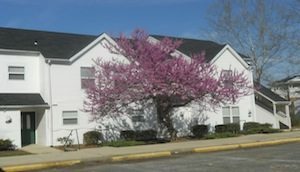 In addition to providing on-site of personnel (including administrative and maintenance staff), Cheseldine Management ensures compliance with federal and state regulation as well as investor partnership agreements related to IRS/Low-Income Housing Tax Credits, USDA/Rural Development, and Maryland DHCD/Community Development. Services provided by CMC include: general oversight and project development, management planning, marketing, risk management, maintenance, budgeting. Review key indicators concerning debt coverage ratio, cash flow, accounts payable, vacancy rates, property inspection services. Evaluation and assessment of management, staffing, maintenance, and general operations, including assessment of profit and loss. Our fees and services depend on the size of the community and the level of oversight and property management required. CMC offers a variety of services at reasonable prices. 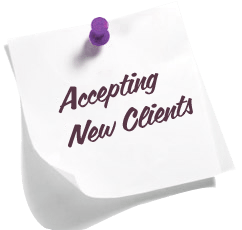 CMC assists a variety of clients in managing their vendor needs. We provide housing preservation, building inspections services, general maintenance, and security of multi-style buildings. Vendor management enables clients to control costs, develop and manage vended or contractual services, improving efficiency and production. Need Help With Managing Your Rental Properties?